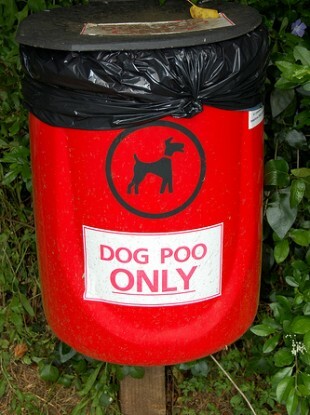 POLICE IN SOUTH Wales have been forced to apologise after naming a dog poo education programme “Operation Irish”. South Wales Police told WalesOnline that it was “regrettable” if any offence had been caused by the name, which was used to educate children in the Llanedeyrn district of Cardiff. Children were being told of the dangers of not cleaning up after their pets. A local councillor told the website that the choice of the name was “an act of Olympian stupidity”. A spokesperson for South Wales Police confirmed that the initiative by the Llanedeyrn neighbourhood police team had been named Operation Irish. However, she said that the name was not meant to cause offence. “This is an educational operation aimed as encouraging dog owners to be responsible. Operational names are randomly assigned to policing operations for administrative purposes. They do not in any way reflect the nature of the police activity or subject matter. Email “Welsh Police apologise after naming dog poo talks "Operation Irish"”. Feedback on “Welsh Police apologise after naming dog poo talks "Operation Irish"”.